THIS IS A CLASSIC THIS SHOULD BE LIKE 30,100. 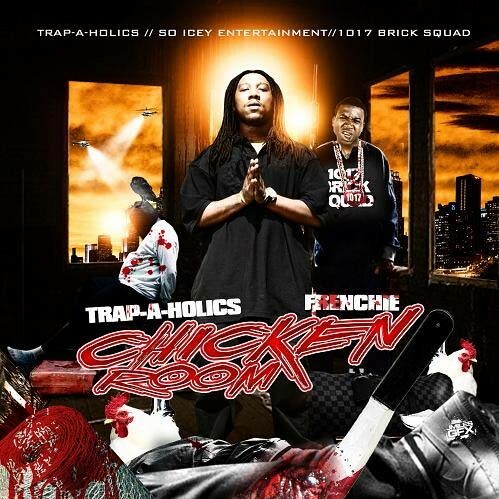 #21, #17, & #14 are da best tracks BRICKSQUAD!!!! !